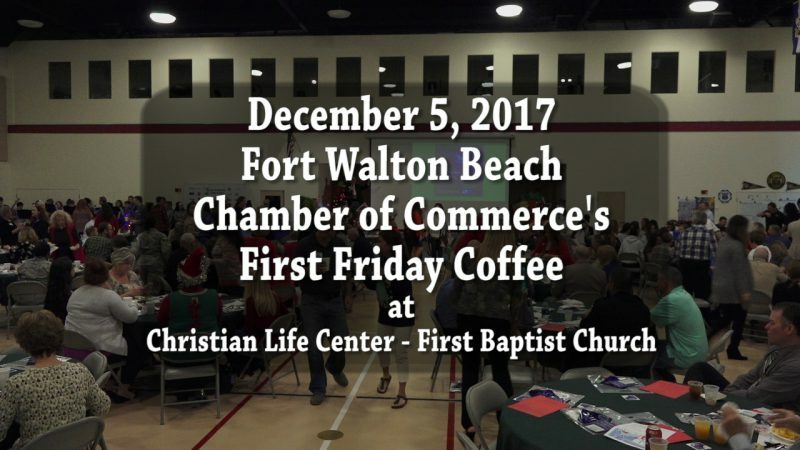 Enjoy this holiday season kick off as the City of Fort Walton Beach, Florida hosts the annual Christmas parade on December 4th, 2017. 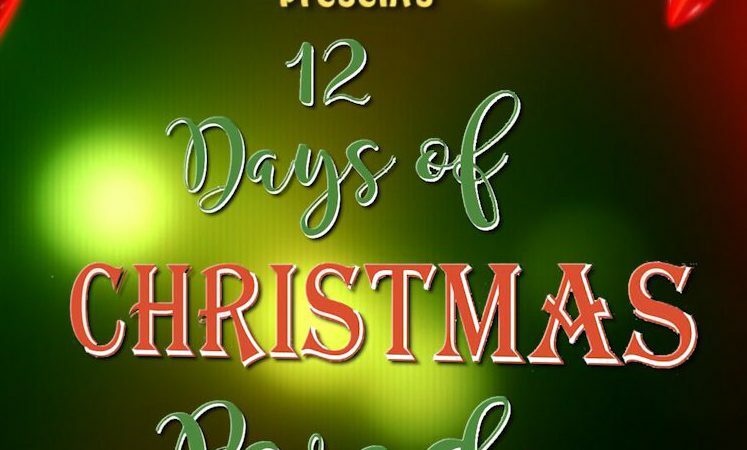 The theme for this year’s parade is the “12 Days of Christmas”. The parade took place along Eglin Pkwy and was hosted by Ted Corcoran of the FWB Chamber of Commerce and Amy Jamieson, a FWB city councilman. Over 100 floats and walkers participated and of course, Santa arrived at the very end. This parade coverage is also being shown on Cox Cable channel 6 during the month of December 2017. Click here if you would like a DVD or BluRay copy of this video.